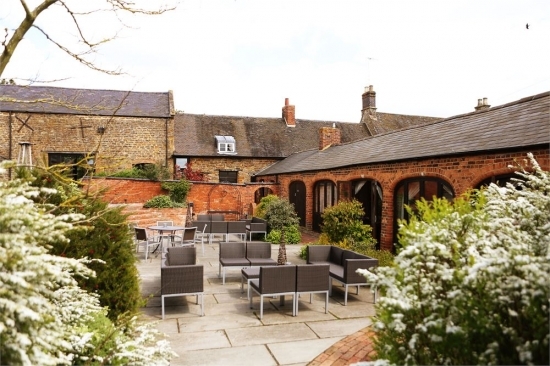 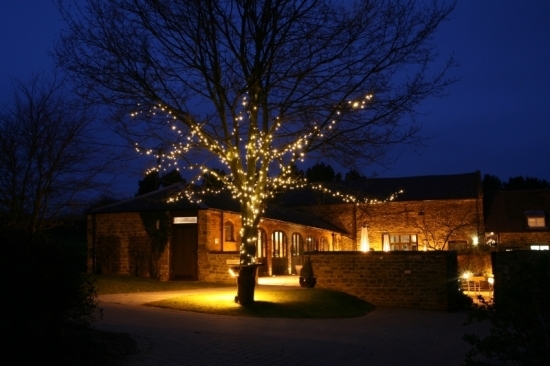 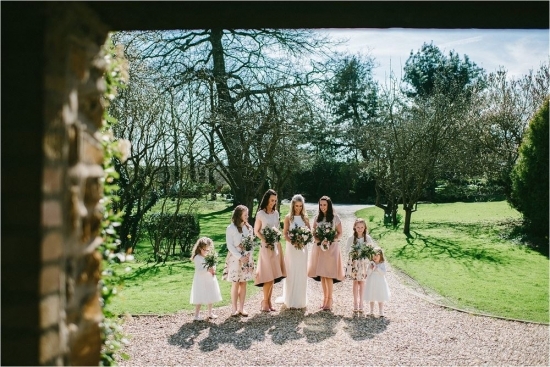 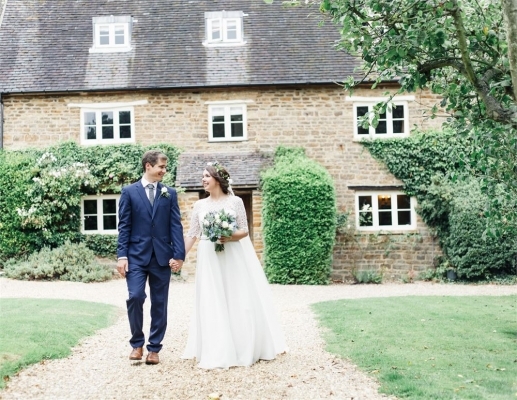 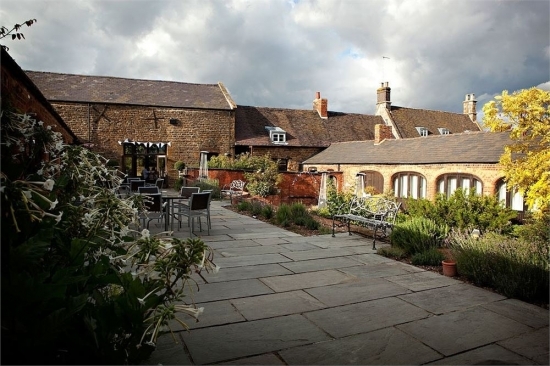 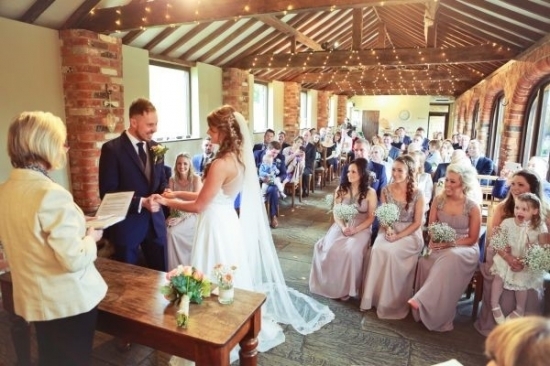 Dodmoor House is an award winning wedding venue in Northamptonshire, with gorgeous grade II listed barns as the perfect setting for your special day. 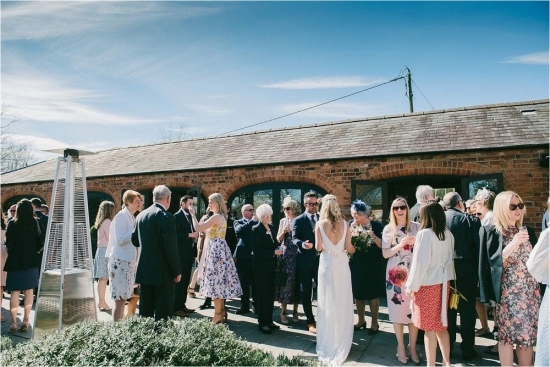 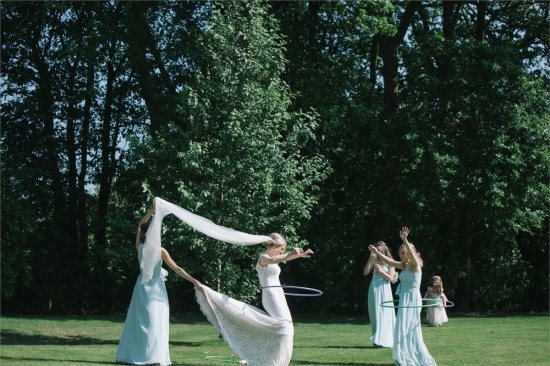 The venue is exclusively yours for the day and evening, with four acres of landscaped grounds and a rustic courtyard area for you and your guests to enjoy. 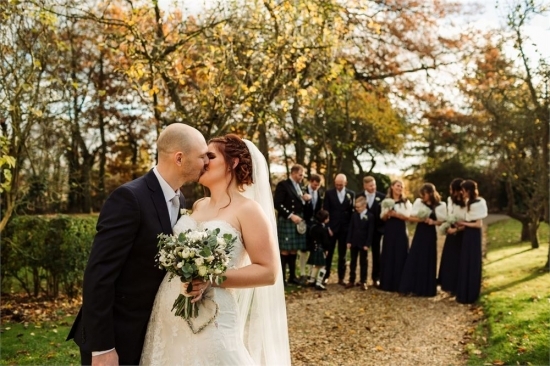 We are a family-run wedding venue, and place huge emphasis on giving the best levels of friendly customer service possible. 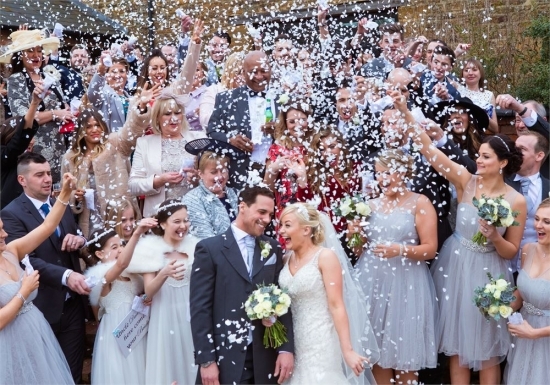 Our goal is for each of our couples to feel like they are the only people in the world getting married. 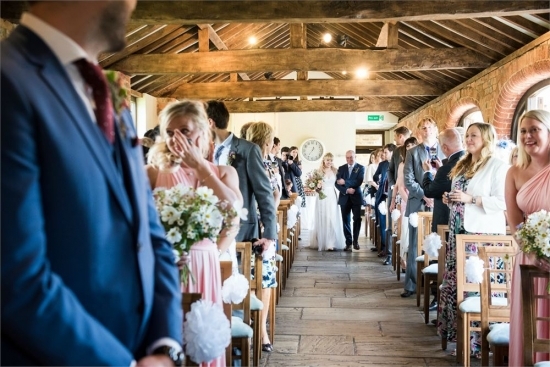 Dodmoor is fully licenced to hold civil ceremonies in rustic and romantic surroundings. 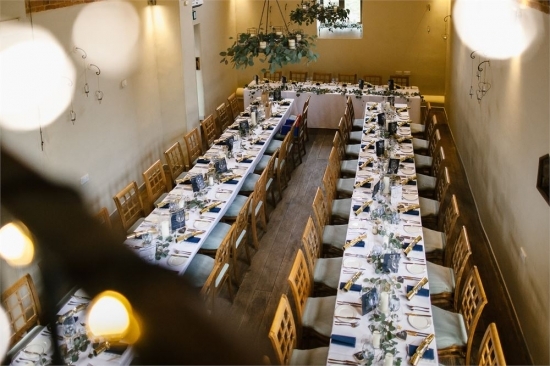 We can host up to 96 guests for your wedding breakfast, and up to 180 for the evening. 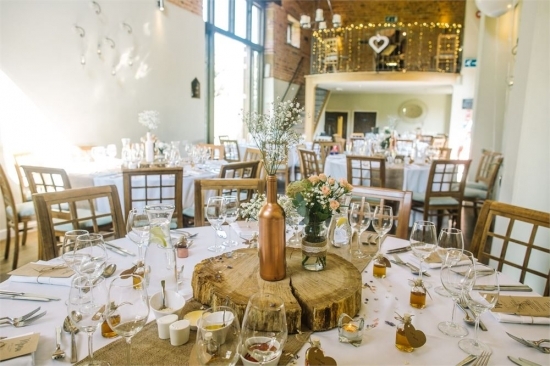 We have recently been announced in the 2017 UK Wedidng Awards as the Best Barn Venue as well as receiving the award for Best Countryside Venue at the National Wedding Awards in 2016, when we were praised by our couples for high levels of customer service and attention to detail. 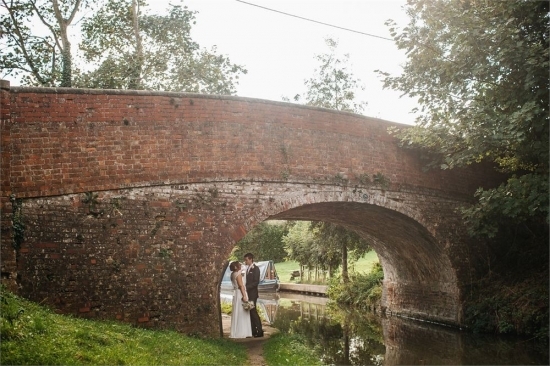 We are located three miles from Junction 16 on the M1, next to the Grand Union Canal, and close to Northampton, Rugby and Milton Keynes. 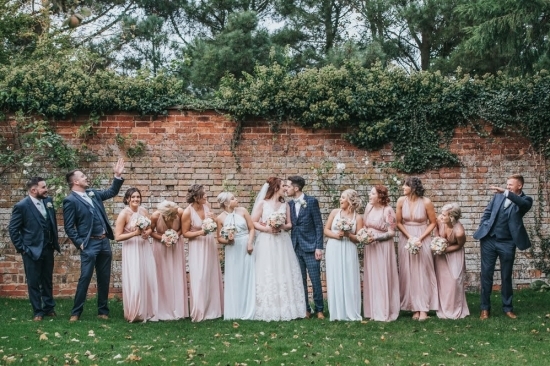 One of our friendly wedding coordinators would love to give you a tour of Dodmoor House and hear about your wedding plans. 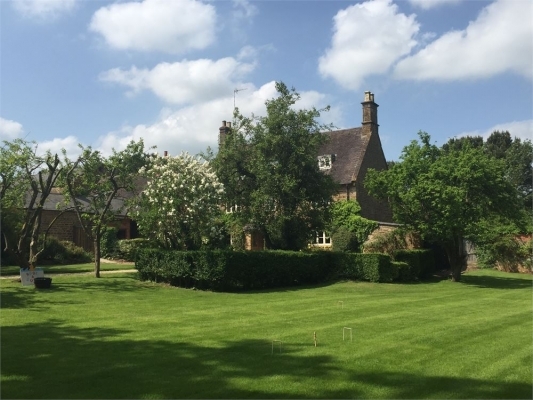 Please feel free to contact us to arrange a viewing or to receive a brochure.